Outdoor Play and Forest School – PLAY WILD C.I.C. 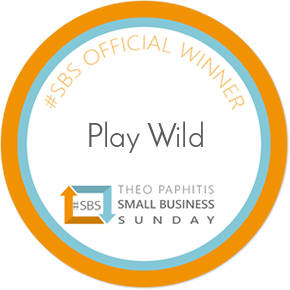 is an outdoor education and play provider in the Weston-super-Mare area. 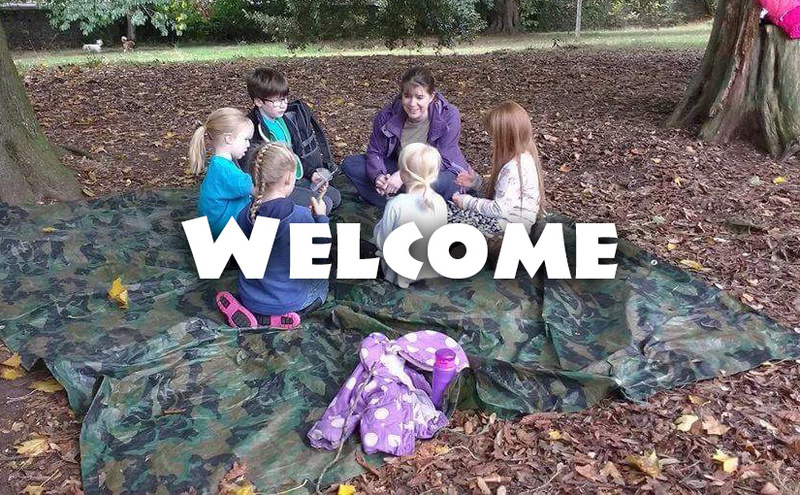 We run a variety of outdoor education and Forest School sessions, attend events and organise parties for early years and primary aged children and can tailor an event to your needs. Please email for more information and visit our Facebook and Twitter pages for updates.